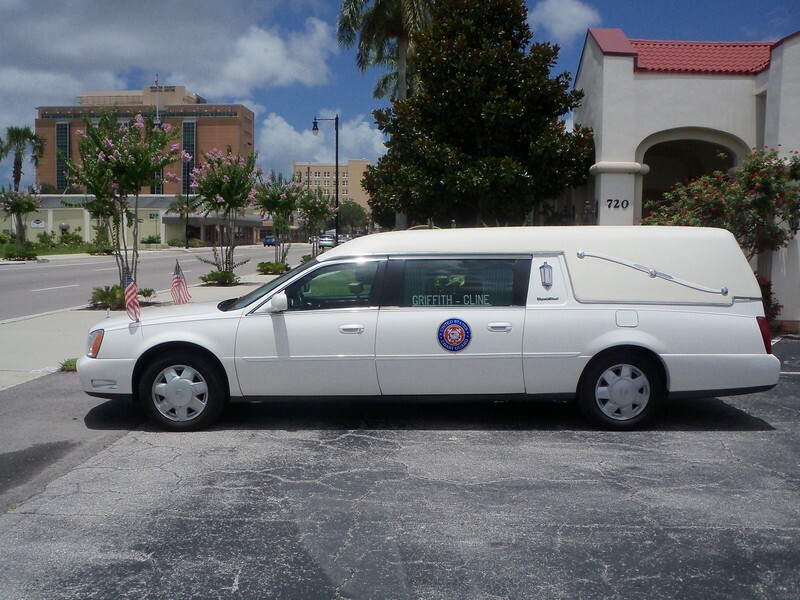 Serving veterans and their families is one of the highest honors we, at Griffith-Cline Funeral and Cremation Services, can provide. 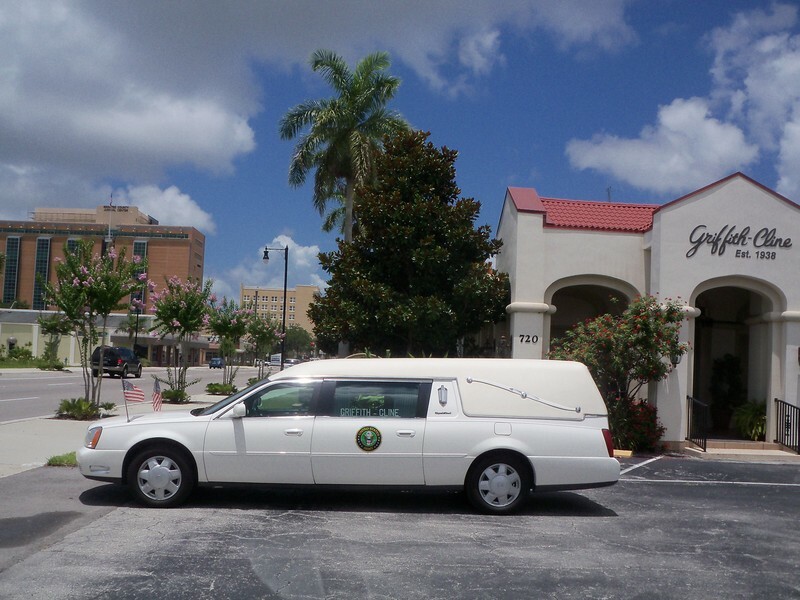 The recent construction of the Sarasota National Cemetery has provided access to one of the most beautiful cemeteries in the region. 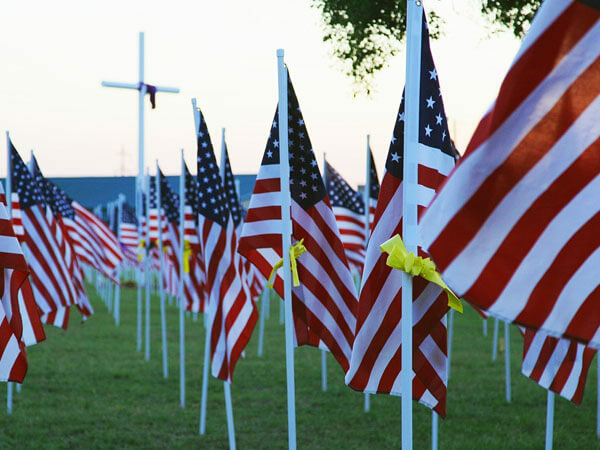 For information specific to Sarasota National Cemetery, burial rights and privileges, please click on the Sarasota National Cemetery tab above. 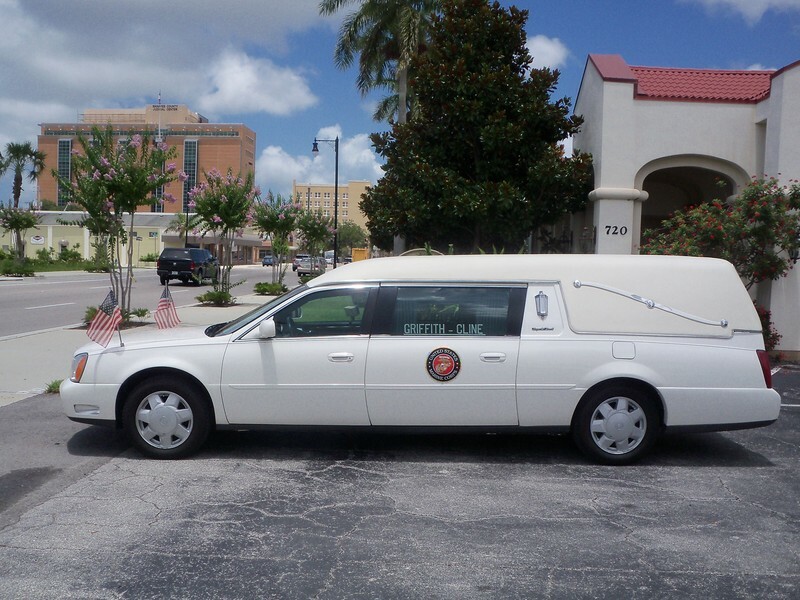 In addition to honors provided by the military, Griffith-Cline honors veterans by proudly flying the Stars and Stripes from flag staffs mounted on our hearse, as well as by placing the emblem of the branch of service in which the veteran served on the side doors. 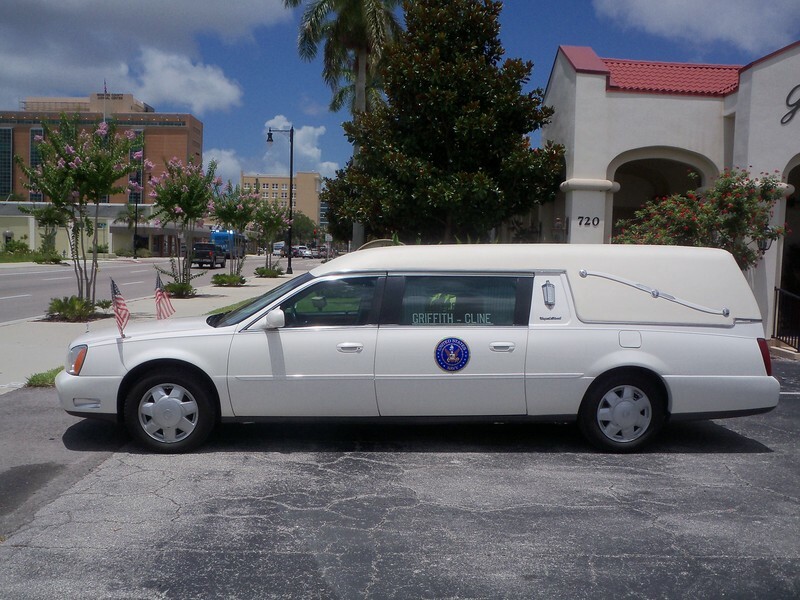 The images below show our hearse prepared for a veteran funeral. Emblems are available for the following branches of military service: Army, Navy, Air Force, Marine Corps, Coast Guard. 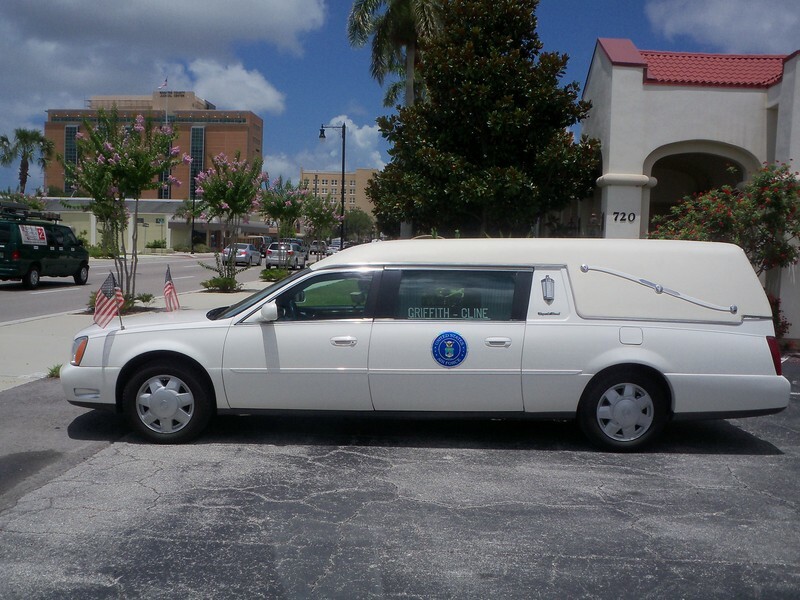 We are the only funeral home in Manatee County to honor a veteran in such a manner.